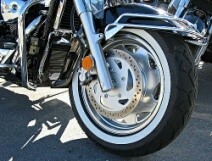 The Motorcycle Riders Association of ACT holds regular events to raise the profile of motorcycling. 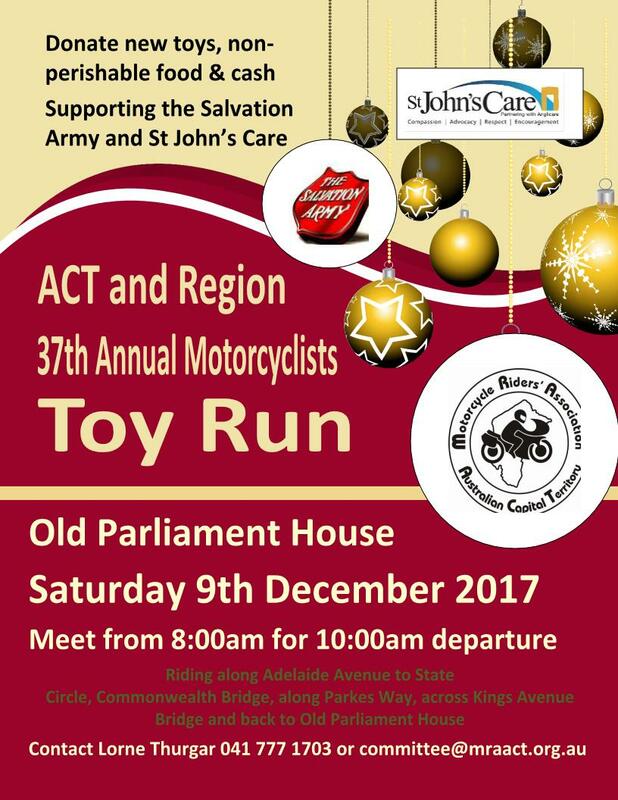 This years annual Toy Run marks 38 years of fundraising by the motorcycling community to aid those less fortunate during the festive season, and has raised tens of thousands of dollars in cash and gifts over the years. Over 1,000 bikes and riders are expected to gather at Old Parliament House on Saturday 8 December from 8.00am for breakfast in the lead up to the actual ride-out procession, which commences at 10.00am. Riders are invited to dress up for the ride and sponsorship is provided to reward them for the best decorated bike, rider, and pillion. To add to the fun of the morning, we have two perpetual trophies: one is awarded to the club with the biggest attendance and the other to the largest corporate group entry. At 7.00pm on the second Tuesday of November the MRA ACT Annual General Meeting occurs, where all current committee members step down and a new committee is elected. This process helps ensure that the right members of our organisation assist our current and future endeavours to raise awareness and improve conditions for all vulnerable road users. All full members are eligible for nomination, and your vote matters! Please come and join us at the Harmonie German Club at 49 Jerrabomberra Ave, Narrabundah. The 2 Blokes 2 Beards charity cruise date and route is finally set and open to any vehicle or bike! Once we all reach the Cotter River we will be parking up for a bbq lunch, talk rubbish and be selling raffle tickets for your chance to win some great prizes!! 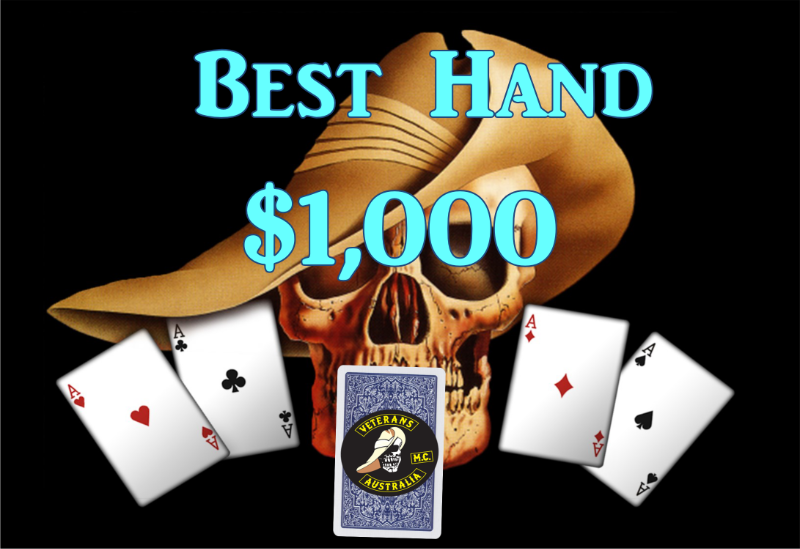 And then the public will choose the overall winner of each category and those winners will receive some goodies! All funds raised will be going to the Black Dog institute with a final count announced at the end of the day. So it would be awesome to see a great turn out of all different kinds of vehicles and bikes, let’s give Canberra a bit of a revving shake up and let everyone know that we are trying to help create a mentally healthier world for everyone!!! NOTE: Organizers will not take any responsibility for anyone’s stupid behaviour on the day. 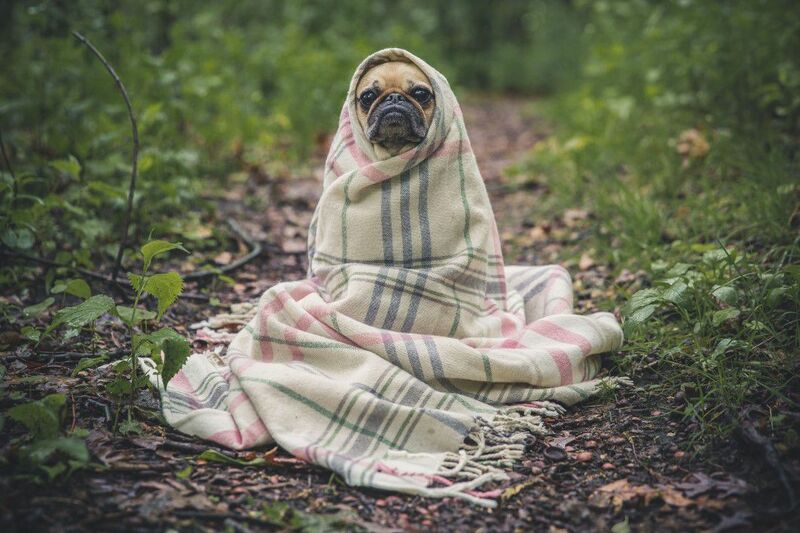 We want a trouble free and fun day. To register, ask any questions, or for more information, check out the event on Facebook. 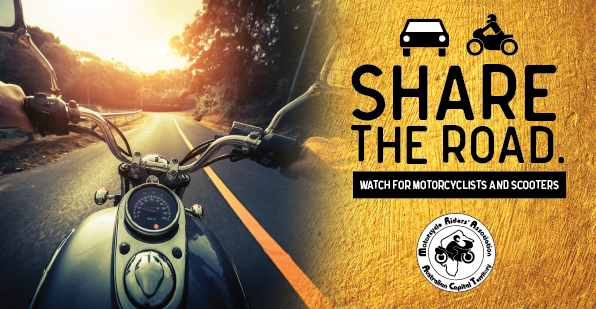 It's everyone’s responsibility to share the road! 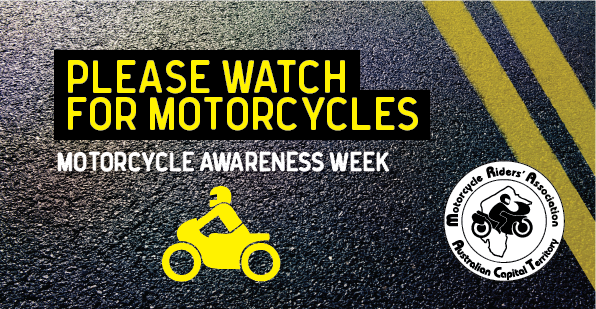 The aim of Motorcycle Awareness Week is to boost awareness of motorcycling by other road users so they drive accordingly. 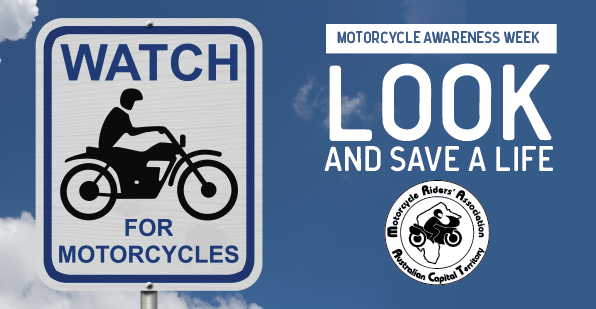 JOE Rider will set off on Saturday October 13 to ride for the week for rider awareness. 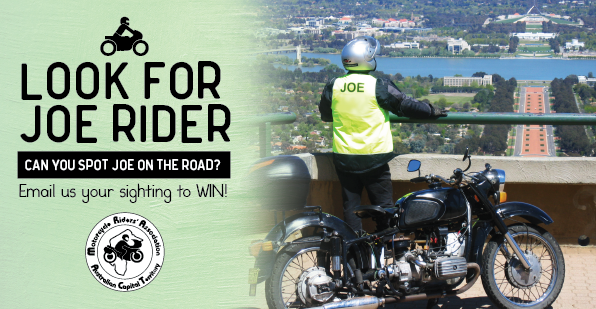 Riders wearing vests with "JOE" on the back can be on the road any time of the day or night so always be alert and watch out for Joe. If you see "JOE", you have seen a rider. All Joe Rider sightings go into the daily draw for a $50 petrol voucher. Be a part of this community event. If you're on the 'Book, let us know you're coming via the event page. 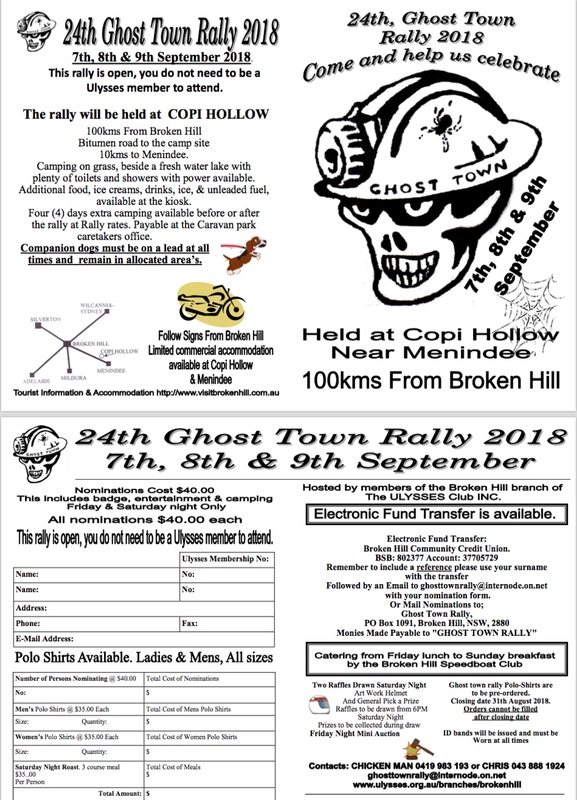 All are invited to the revamped 2018 Capital Rally to be held at Stewarts Crossing Campground on the 12-14 January 2018 at Oallen/Charleyong near Braidwood and Tarago. Traditionally this is the first rally of the New Year and close enough to Canberra to make it a day trip or overnight camp. Cost is $20 to cover a rally badge and the hire of a toilet; there are no facilities at the camp ground. This is a back to basics rally; i.e. bring your own everything! Further information can be found on the Capital Rally website or Facebook page. 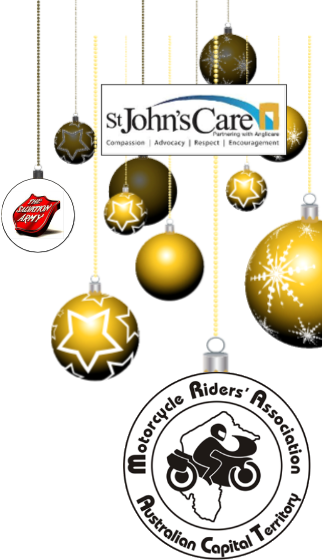 This years annual Toy Run marks 37 years of fundraising by the motorcycling community to aid those less fortunate during the festive season, and has raised tens of thousands of dollars in cash and gifts over the years. 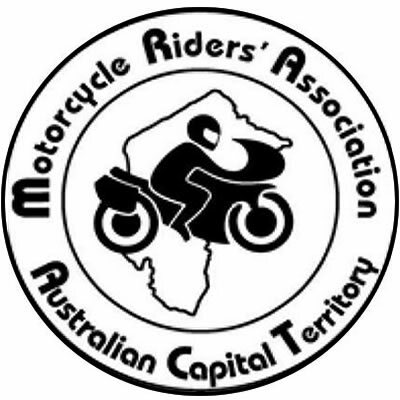 Over 1,000 bikes and riders are expected to gather at Old Parliament House on Saturday 9 December from 8.00am for breakfast in the lead up to the actual ride-out procession, which commences at 10.00am. Come and check out the bikes and join us for lunch with a sausage sizzle and a soft drink. 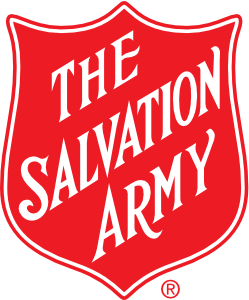 Canberra Defence Riders will be selling raffle tickets throughout the day with some great prizes to be won!